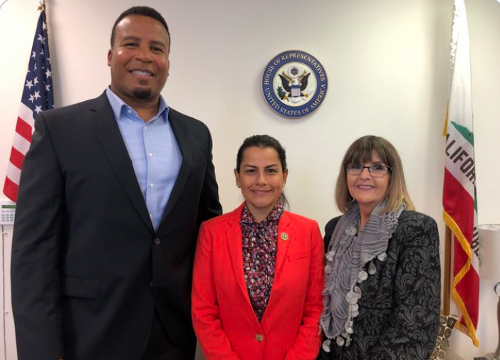 Steel Exchange, Incorporated Representatives meets with Congresswoman Barragán. Steel Exchange, Incorporated - Local and National Certified MBE (Minority Business Enterprise). 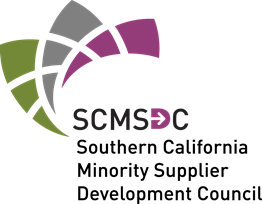 The Southern California Minority Supplier Development Council (SCMSDC) approves Steel Exchange, Incorporated as a Certified MBE (Minority Business Enterprise) Structural Steel Supplier. 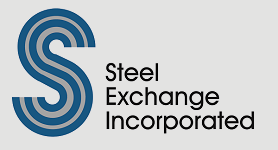 Steel Exchange, Incorporated – Local and National Certified DBE (Disadvantage Business Enterprise). Steel Exchange, Incorporated – Local and National Certified DBE (Disadvantage Business Enterprise). 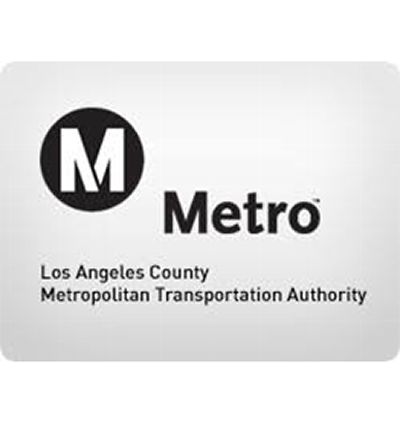 The Los Angeles County Metropolitan Transportation Authority (Metro) approves Steel Exchange, Incorporated as a certified Disadvantage Business Enterprise (DBE) as required under the U.S. Department of Transportation (U.S. DOT) Regulation 49 CFR Part 26, as amended.